Porter and Company and its respective staff have been practicing in the Dallas/Fort Worth metroplex for over 30 years. We are focused on meeting the demands of small to medium sized businesses as well as the individuals behind the business. We have an extensive practice area of tax and business solutions to bring cost effective results to your company. The members and staff the firms have a variety of experiences in public accounting. Clientele has varied from retail, restaurant, construction, information technology, non-profit as well as vast array of small and medium sized businesses. We are a Certified Public Accounting firm registered with the Texas State Board of Public Accountancy and our firm is a member of American Instuitue of Certified Public Accountants and the Texas Association of Certified Public Accountants. With over 500 companies using our accounting firm for a variety of services,you should be comfortable in our expertise and commitment to excellence. 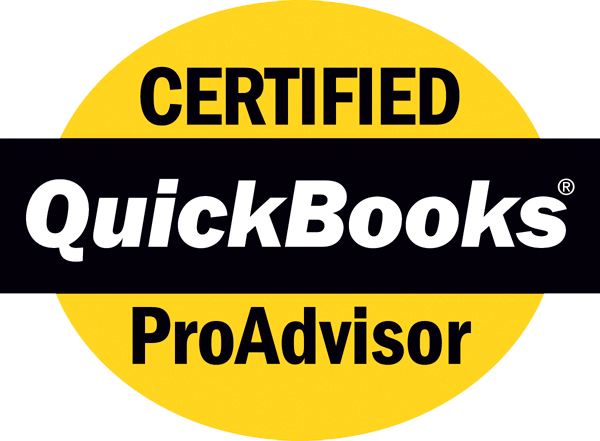 We are also Quickbook Proadvisors .